This is really strange, I mean what are Motorola thinking? 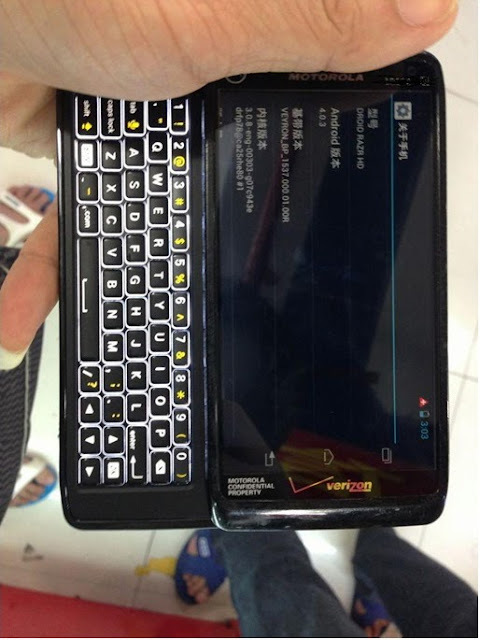 Slide-out QWERTY keyboards on smartphones died out a quite long time ago, does really anyone want this today? With software keyboards like SwiftKey and Swype? I for sure don't. But here is apparently some leaked images of a Motorola Droid 5 with a slide-out QWERTY keyboard.. Would you buy that?